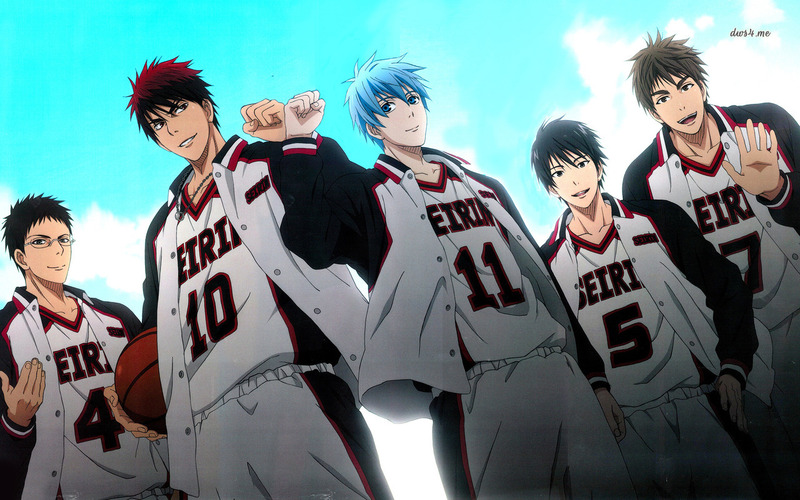 So to begin with, if you haven’t watched Kuroko’s Basketball yet, I highly suggest you watch it. Some amazing news has been revealed that the anime series will be getting an awesome anime movie! This was announced during the KuroBas Cup 2015 event which was held on Sunday. So far no additional details have been available, except for the movie being green-lit, the name being “Kuroko’s Basketball: The Movie”. Some fans think that the movie will be based off the “Kuroko’s Basketball: Extra Game” sequel manga by Tadatoshi Fujimaki, but it’s not been confirmed so it’s all still a guess. So from the information we have now, what do you think about this news? I personally can’t wait for the movie. I absolutely loved the show and can’t wait for the upcoming movie. 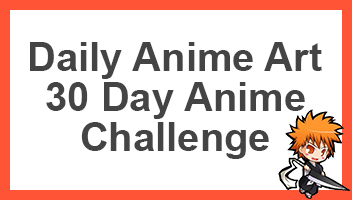 The exciting episodes based on the anime were what brought me in, that’s why I think this movie will just be spectacular. Wahoo same! I think it should be with all fans by next year. Haha, can’t wait either, Im hoping the movie is so good that it makes me watch the whole series all over again. True, but I actually hope that the whole movie isn’t a retelling of one of the important game from the actual series, I would prefer if it would be based off the Extra Game, or something different. http://www.crunchyroll.com/anime-news/2016/03/02-1/anime-movie-to-adapt-kurokos-basketball-extra-game?utm_source=community&utm_medium=twitter&utm_campaign=manual-news Here is a link to more info of the movie and what we should expect.